Summoners around the world rejoice—the tank meta of 2017 is dead. Instead, the 2018 League of Legends pro meta looks suspiciously like the end of 2015. 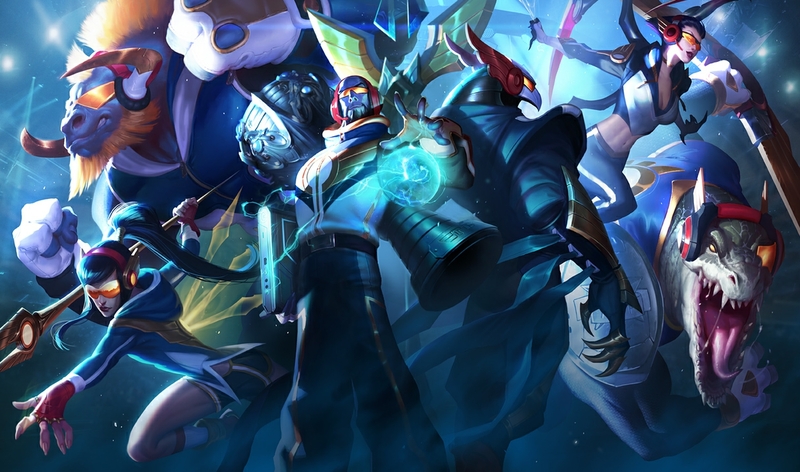 Just look at the SKT Worlds skins from season five—Azir, Ryze, Alistar, and Kalista are some of the hottest picks this year as well. Those champions have survived jungle changes, plants, and new runes to rise to the top once again. Along other popular picks like Gangplank and Ezreal, those champions have firmly plunged us into a new meta of hyper scaling carries. Getting to the late game has made for some interesting—and long—professional games. But hold onto your seats—big changes, like the removal of sightstone, are on the way. Let’s look at what the most popular competitive picks are right now, lane by lane. When Ornn was first released last year, nobody could figure him out. What role was he supposed to play? How was he supposed to play that role? What do you make of his funky passive that allows him to build items while not in base? Riot’s answers to those issues were round after round after round of buffs. 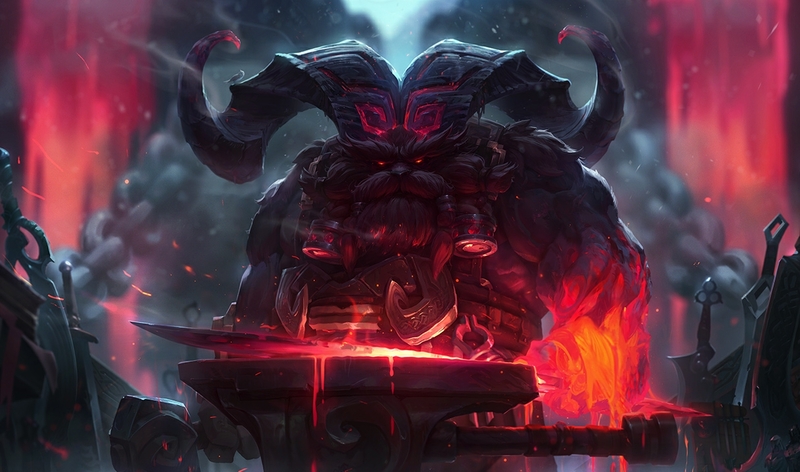 Buff a champion enough times and he’s bound to become viable, and that’s exactly what happened to Ornn. His damage in the early game is nuts. And he makes better use of the Resolve tree runes than most tanks. With those runes and his ability to build items, he’s basically unstoppable in lane given the right matchup. His upcoming nerf is unlikely to do anything. Ornn isn’t without his weaknesses, however. The biggest counters are champions like Gnar that can wear him down, or champions like Gangplank who will out scale him. Gangplank was scarcely played last season but has surged to the top, led by LPL top laners. His ability to safely farm with barrels and devastate in fights is a scary combination. One champion that’s on the edge of the meta in Korea right now is Camille. She has great lane harass with W, and can out-trade many champions with her shield. Keep your eye on her and Vladimir as up-and-coming picks. Seriously, skip this section. 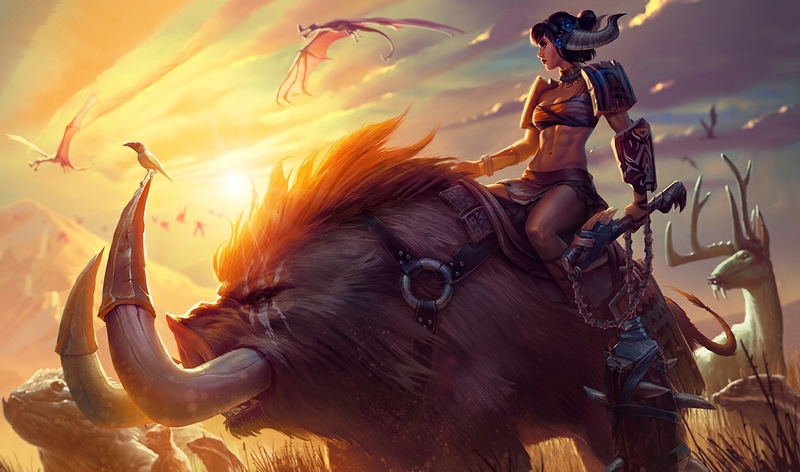 Sejuani and Jarvan IV have dominated the jungler ranks for ages and continue to do so. No other champions combine their reliable engage, tankiness, and safety in the jungle. If you’re desperate for a different flavor, look past Lee, Zac, Kha’Zix, and Eve and go straight to Shyvana. Pros all over the world are experimenting with the dragon lady, despite a horrible 1-10 record. Her ability to control drake is interesting—but she’s absolutely useless as a ganker pre-six, so take her into the jungle with care. Mid is being dominated by Azir and Ryze, but that’s really only the case because Zoe is a must-ban for red-side teams. Her damage and utility are absolutely nuts, and her latest nerfs did nothing to quell her power. She’s as crazy as she looks. Azir and Ryze are the champions next best suited to poke people out of lane. Both also have the advantage of being strong stopwatch users—a totally broken rune. They also scale super hard, though Ryze has found a counter in Malzahar. Then again, Malz is getting busted down a few steps in patch 8.2, so expect more Ryze. The other big change could significantly affect mid lane play—targeted spells will draw minion aggro beginning in 8.2. That doesn’t affect Azir, who pokes from half a screen away. But champs like Cassiopeia may find themselves abandoned. 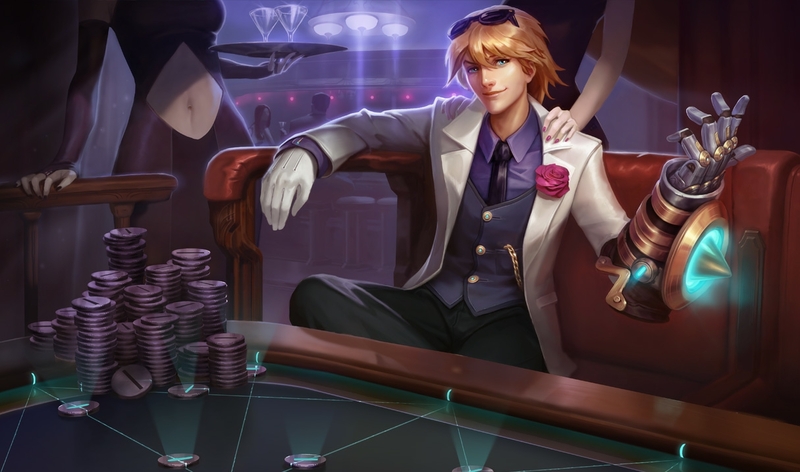 Ezreal is pretty broken in solo queue, but so far, he’s only really made it in the LPL. 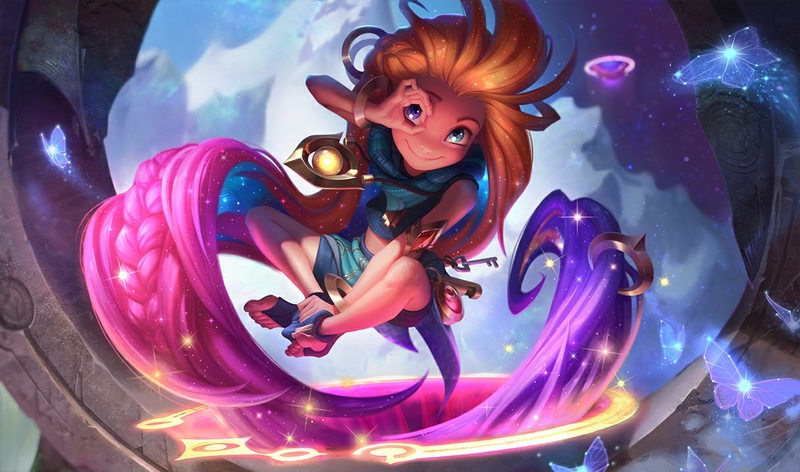 Chinese ADCs love the shifty spell slinger, but he’s only really being picked there because he can actually get into games. He’s banned in most other regions, along with Kalista, though he might fall back to earth a bit with a slight nerf to Kleptomancy—his best keystone rune. The champs that get through the ban phase are mostly scaling-type ADCs like Kog’Maw and Tristana. You see a little Varus for more early power built around his Guinsoo’s. These picks are built around the safety provided by the Overheal and the Targon’s Brace item. With no changes to those on the horizon, expect these champs to stay. We haven’t seen much of the new Sivir, with Unsealed Spellbook as her rune. She’s being run in Korea and Europe, and with a 7-3 win rate, we may see more of her in the coming weeks. A big part of Jin Air’s mind-numbing 94 minute win over SKT was Jin Air’s Sivir clearing wave after wave of double super minions like a hot knife through butter. 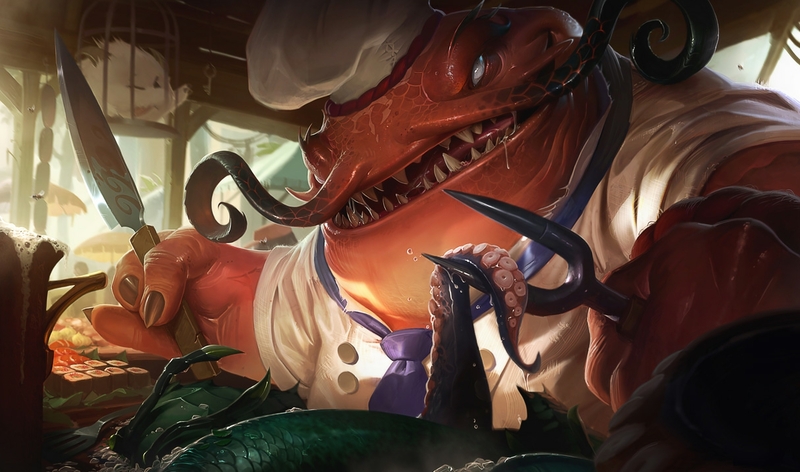 The support meta is all about beefy engage supports like Braum and Alistar, and the one support that can shut them down in Tahm Kench. Kench has been ruining plays since he first arrived on the Rift, and this season is no different. It’s no surprise that Kench was Sivir’s partner in that crazy Jin Air vs. SKT game—he’s truly the no-fun support. People are starting to figure out how dumb he is though, as he’s become the most-banned support in multiple regions. No Tahm Kench means fun is back on the menu. Finally, we wanted to take a look at some runes. The most visible one has been Perfect Timing, which grants a free stopwatch at 6 minutes. The item is significant because it enables so much: Dives, outplays, and free escapes. A Ryze ult into Stopwatch is basically a get-out-of-jail card. Other popular runes include Kleptomancy for Gangplank and Ezreal and Overheal on nearly every ADC. Overheal probably needs to be tuned a bit for ranged damage dealers. It’s great that ADCs can have options with their first item, but is it really an option when everyone gets Relic Shield? In mid, Arcane Comet makes poke even more oppressive, while junglers love Shockwave and a variety of attack runes. Top lane is probably where runes need the most work. Champions without a good keystone are not viable right now—while those that can proc Summon Aery reliably are a tad too strong.